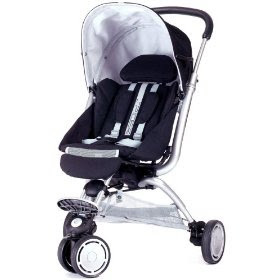 Graco Mosaic Stroller is $29.99 (reg. $109.99) choose amazon as your seller to get free shipping. Evenflo Comfort Select Performance Dual Auto-Cycling Breast Pump Giveaway! It’s Summer, I Need a Project, and I’m Heading for Trouble!